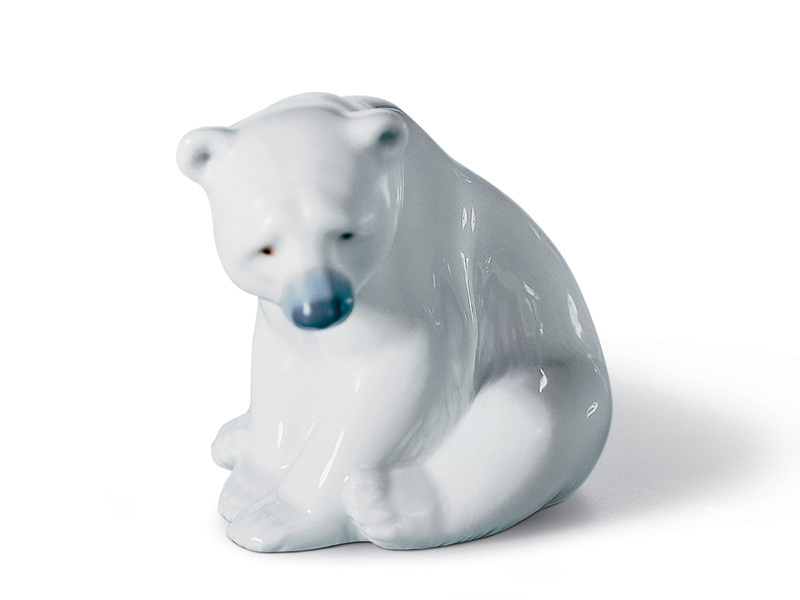 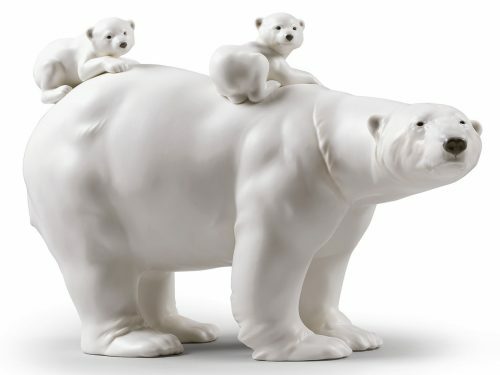 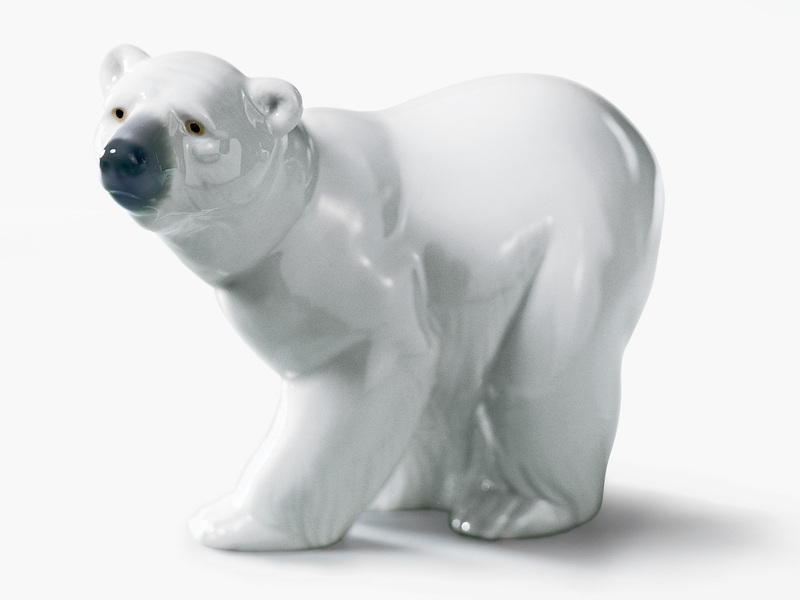 Celebrate the beauty of these immense, endangered creatures with this Lladro Polar bears collection. 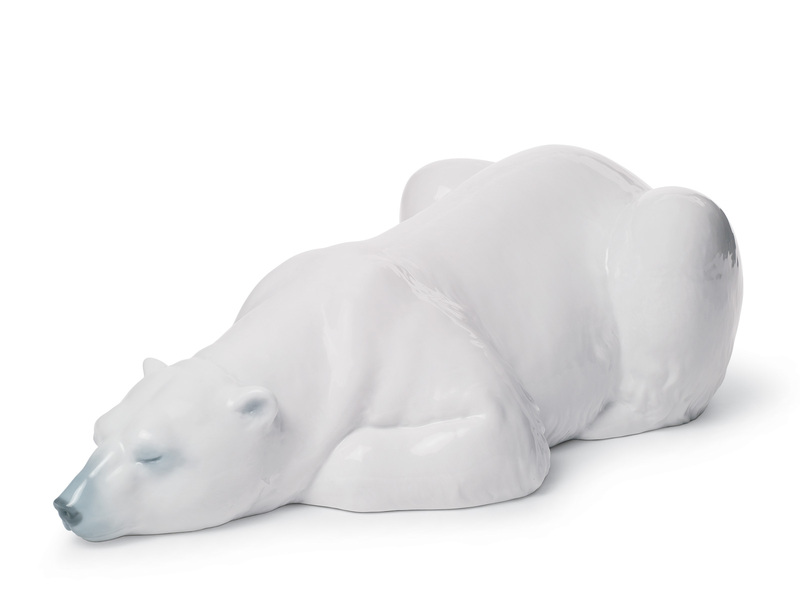 These majestic creatures are truly brought to life through different poses and a range of matte / gloss finishes. 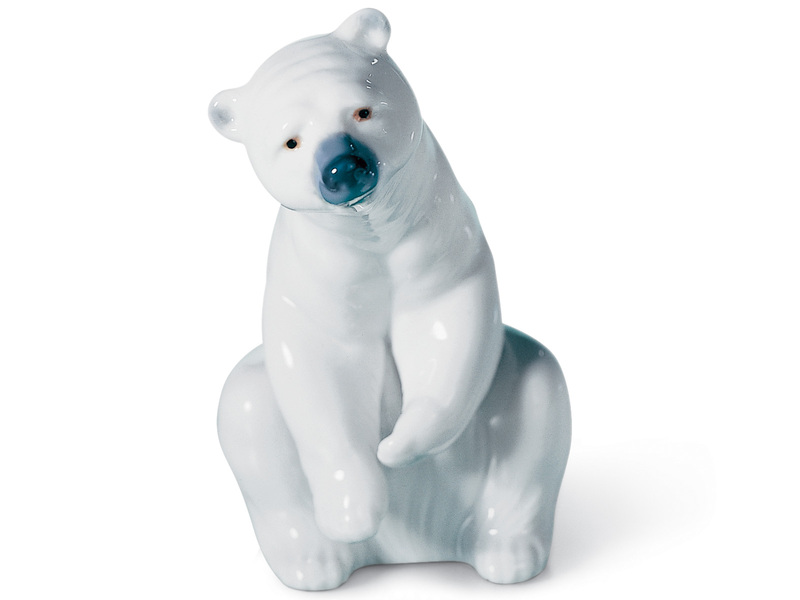 Find the gift you are looking for in this Lladro porcelain collection.